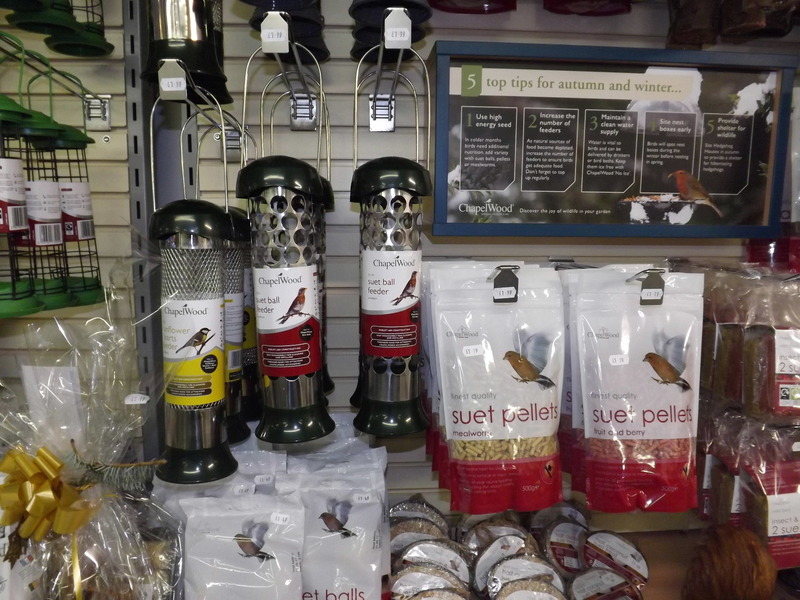 Many people love to encourage birds into their gardens. 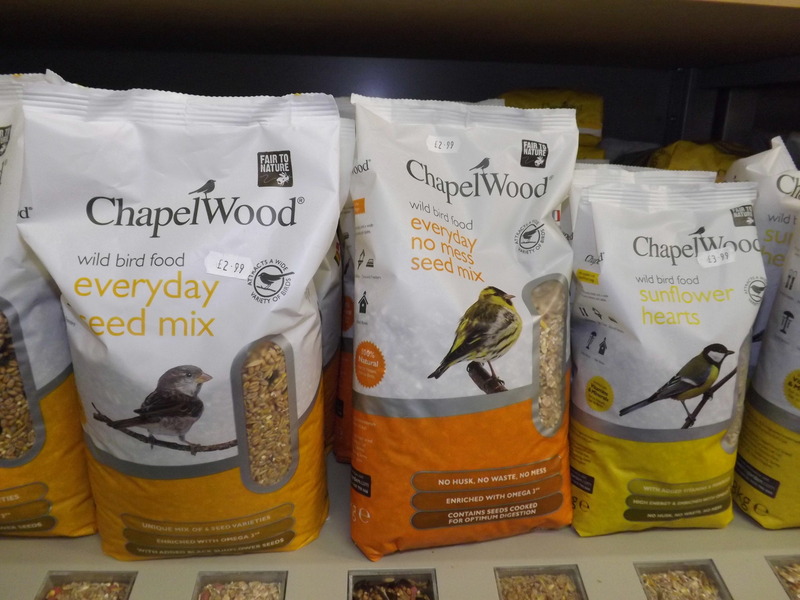 After all, they are entertaining and bird song adds to a sense of wellbeing, especially on a summer’s day or early in the morning. 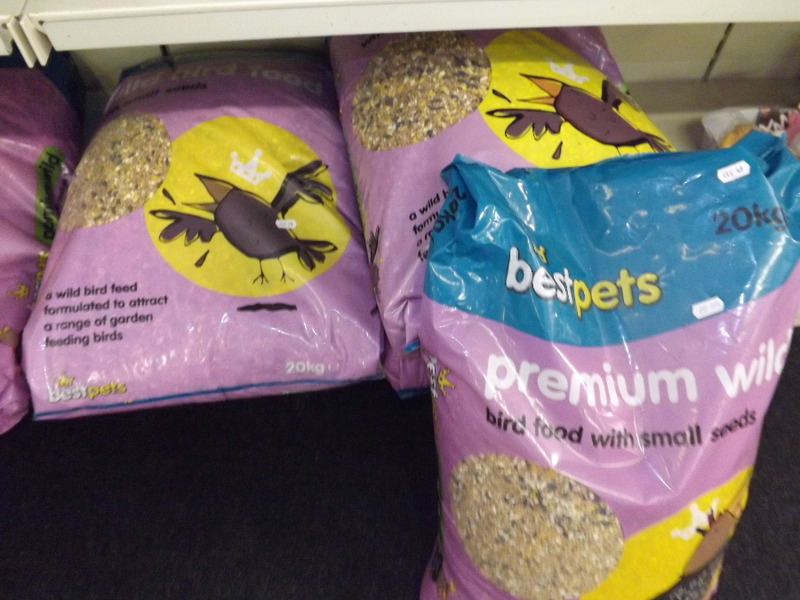 For that reason, garden bird feeding is popular with many householders. 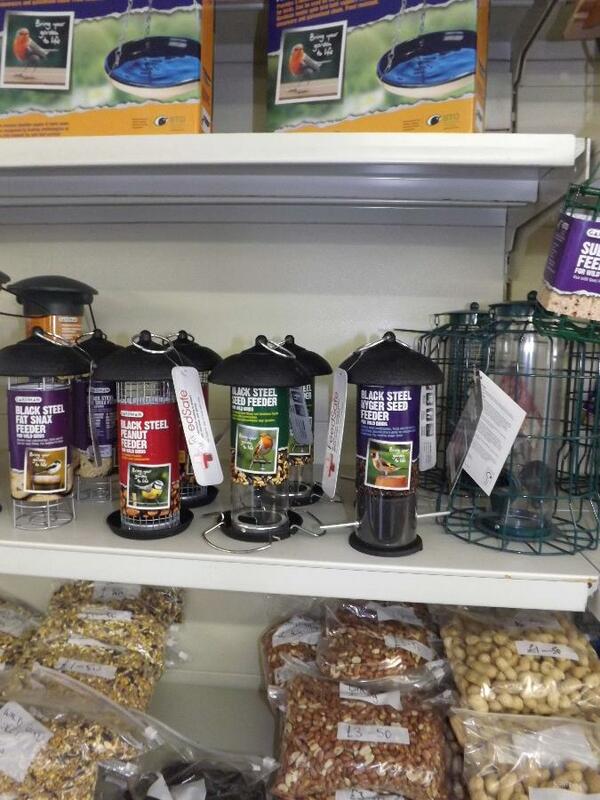 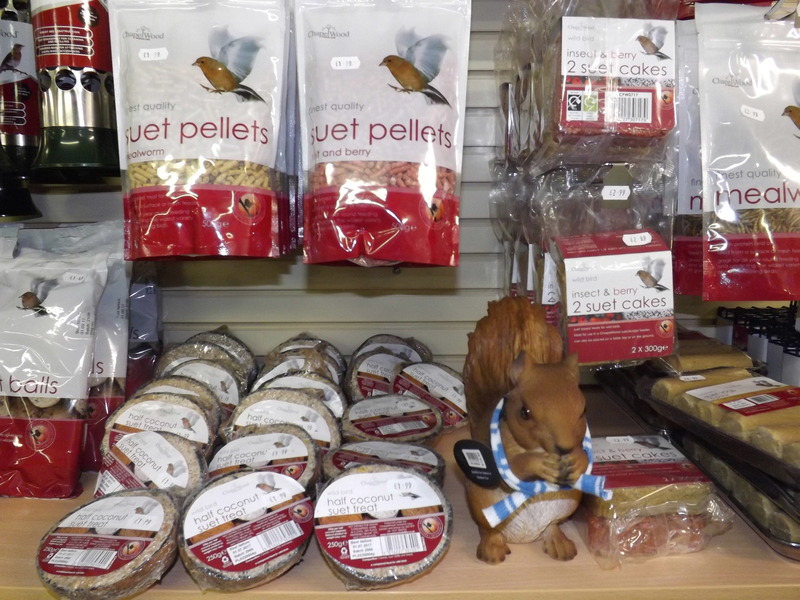 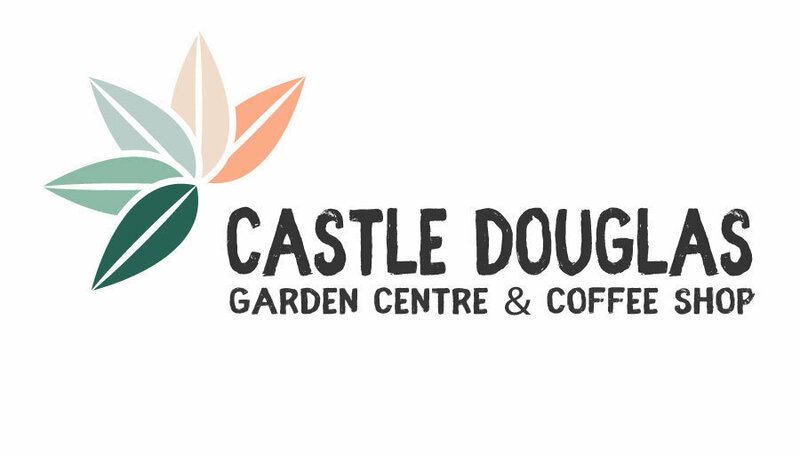 Castle Douglas Garden Centre stocks a wide range of bird food and feeders as well as attractive bird tables perfect for encouraging many types of garden bird, as well as being an attractive feature in themselves. 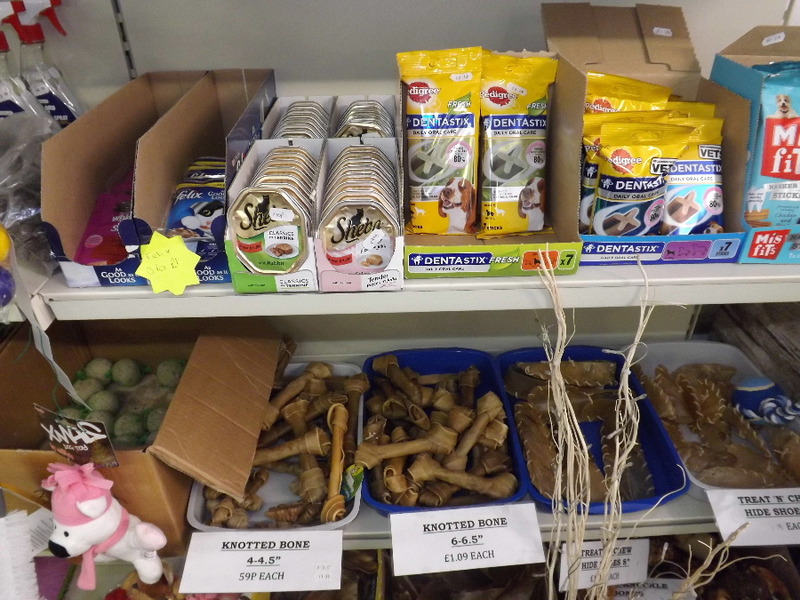 And if you have a pet dog, you’ll find that we now stock a range of pet supplies too, including not only food, but chews and treats.